Buy your wholesale baby care products for your hospital and baby care rooms from our personal care section. Our Johnson and Johnson baby lotion and powder is used at 8 out of 10 baby delivery hospitals in the US. We also sell diapers and wipes combo packs. 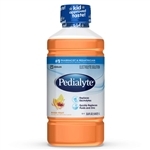 Choose from Huggies, Pampers, and Luvs diapers for your healthcare facility. 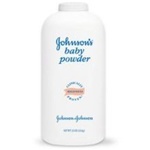 Johnson and Johnson Baby Powder - 4 Oz. White 2 Ply Protective Liners For Sturdy Station - 17 in. x 12.5 in. 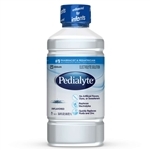 Wholesale baby care products from Johnson and Johnson for commercial health care facilities including hospitals and daycares. These high quality items for babies can be purchased in bulk for the best deal.